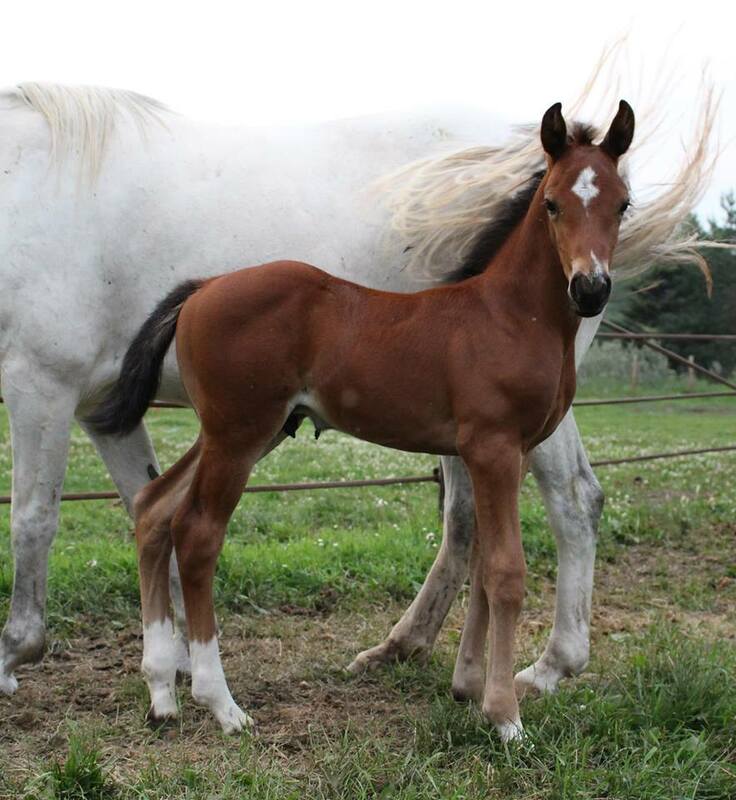 This colt has been a “WOW” baby since day one. He is so well put together with amazing presence that commands your attention. Gorgeous mover with very active hind end. This colt will be very versatile with the ability to compete in any ring.